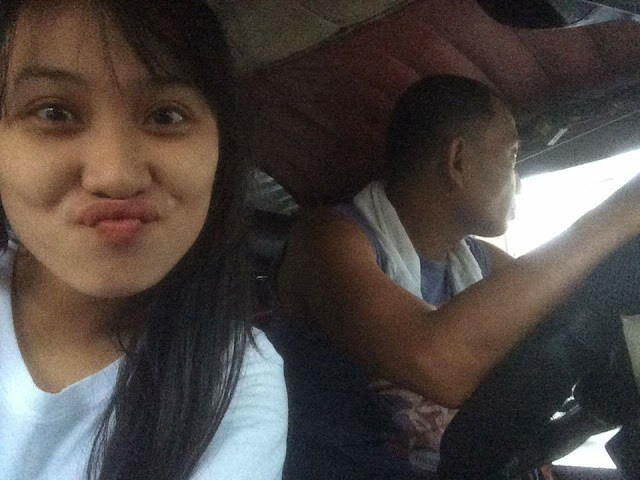 You are here: Up-daily » Social Media Viral » Daughter of a jeepney driver made a great post that will surely warm your heart. 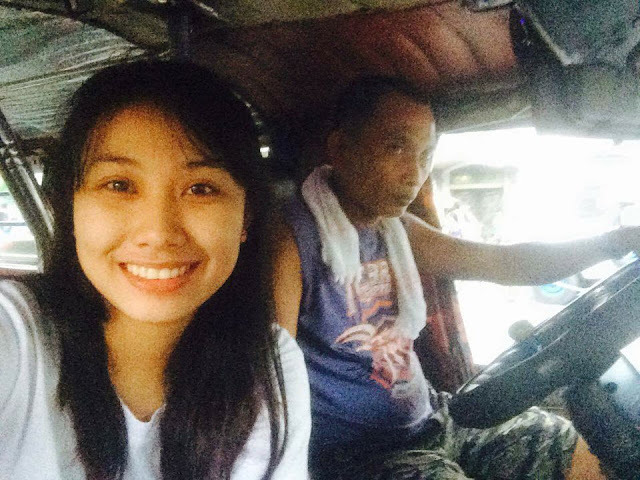 Daughter of a jeepney driver made a great post that will surely warm your heart. Our parents loved us from the day we were born and nothing’s going to change it. 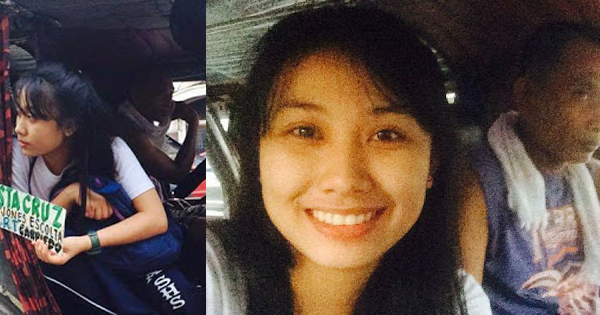 But this daughter of a jeepney driver made a great post that will surely warm your heart. She simply said that if she were to be reborn again, she would still choose her father and the same family she is living in. She is proud of her father that is working very hard so that she and her siblings' graduate. 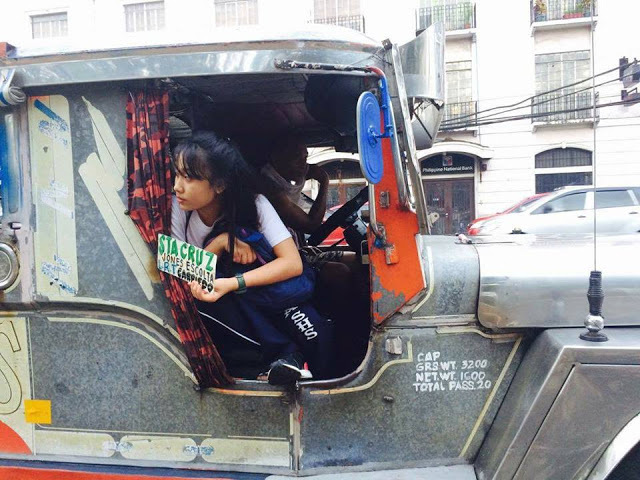 Also, we can see in this picture that she did something that she had already done in the past with her father which is helping her dad getting more passengers in her dad’s jeepney. From here we can see that their usual routine when she was a young child had made a strong bond with her father that she missed it and even did it when she had the chance. This shows how she loves her father and how she is grateful to him. She has shown that she appreciates her father from all the things he had done. This dedication should be a role model for us to appreciate our parents who work day and night for our future. It should be right to honor them for all the hard work they’ve done for us and something like that can is never easily repaid. So for this young girl that shared this picture, kudos to you! May everyone follows your example!